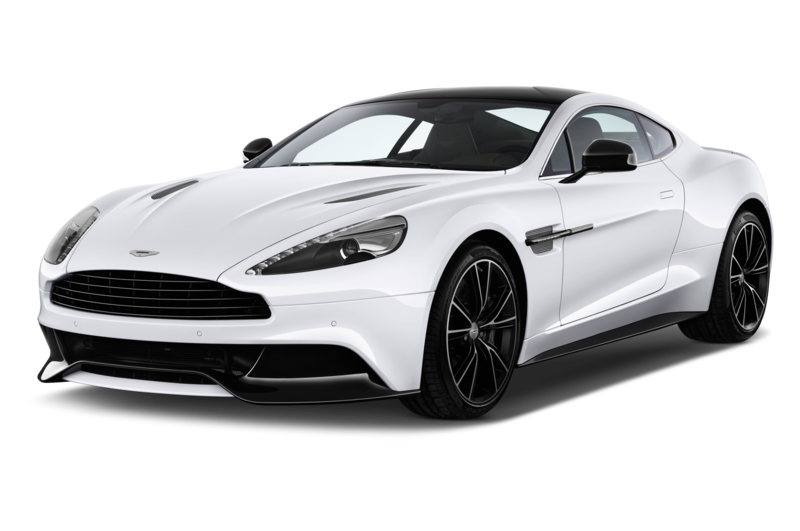 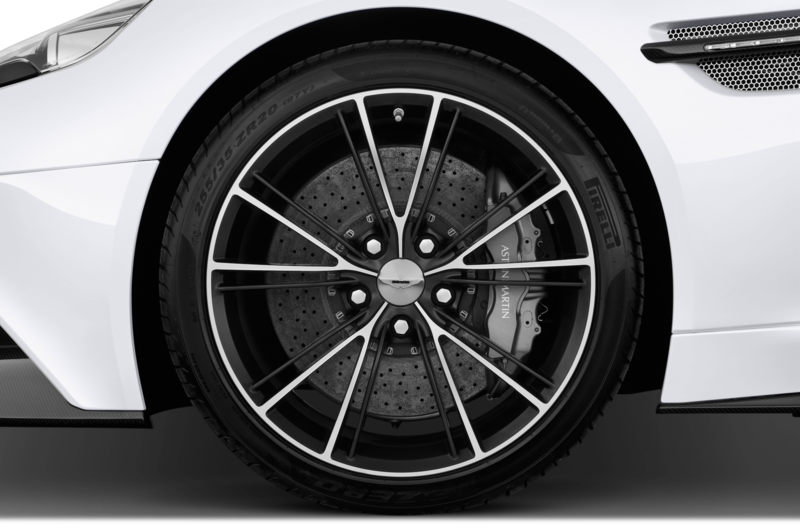 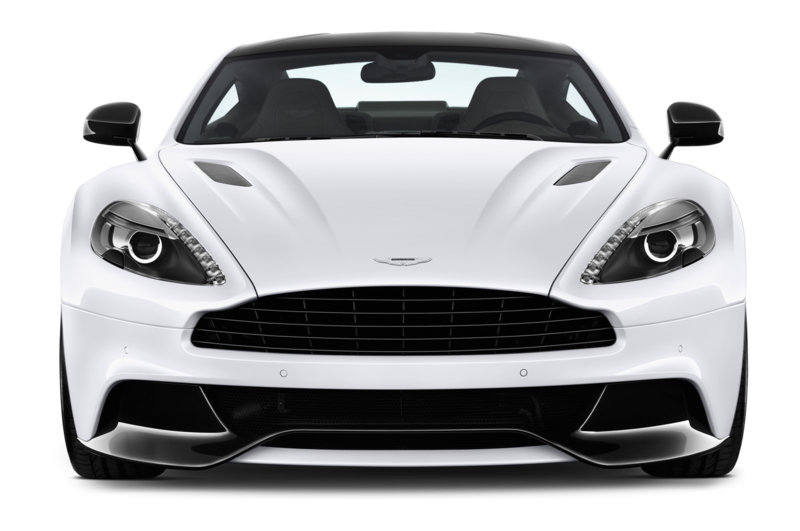 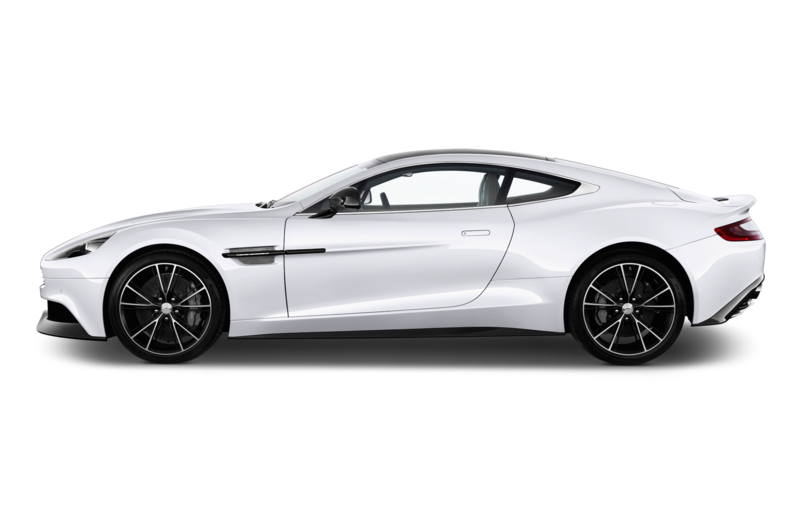 Listen up, millionaires — if you’re in the market for a new Aston Martin Vanquish S, try and avoid picking a demure color like black, gray, or white. 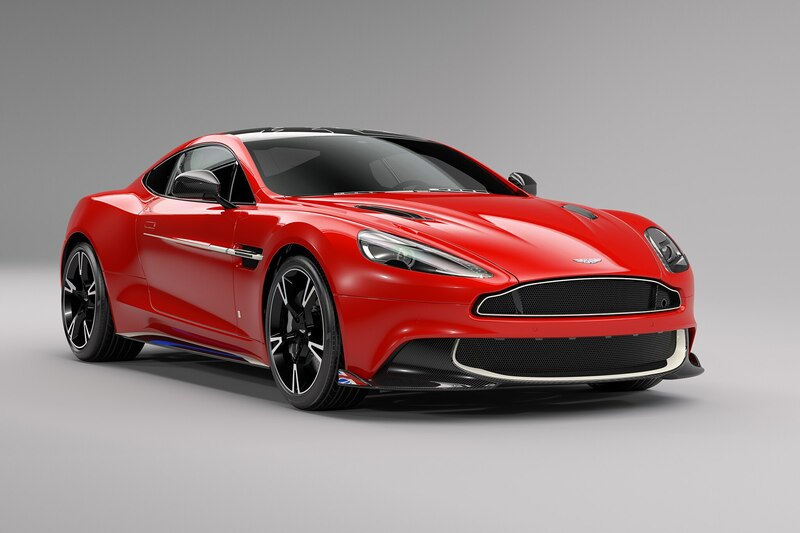 Aston is happy to paint it any color you desire, but we’re partial to the searing crimson paint on the brand new Vanquish S Red Arrows Edition. 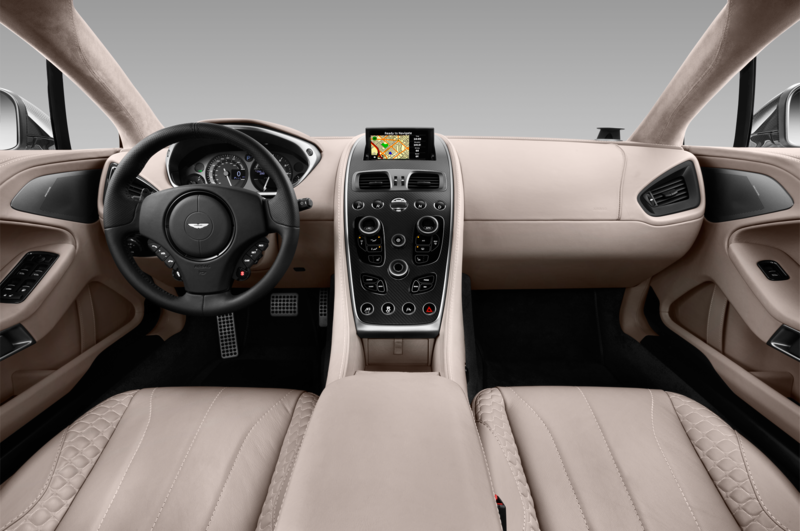 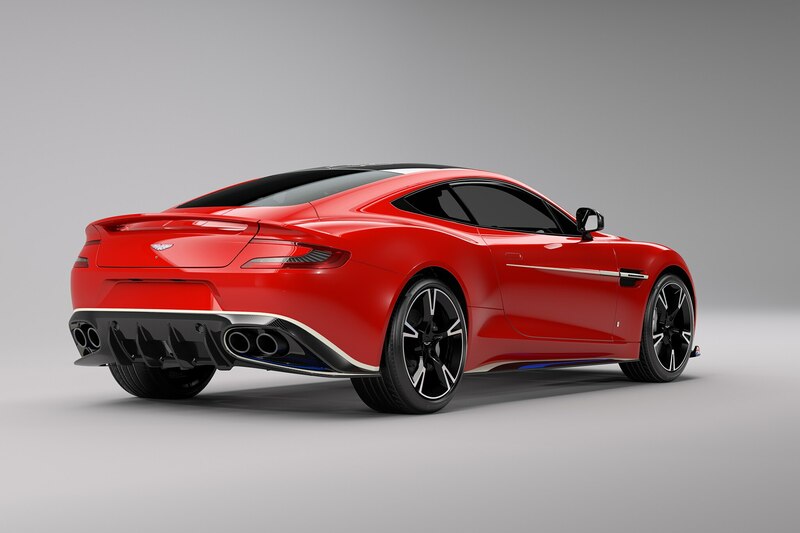 This is another special edition from Q by Aston Martin, the British automaker’s bespoke division. 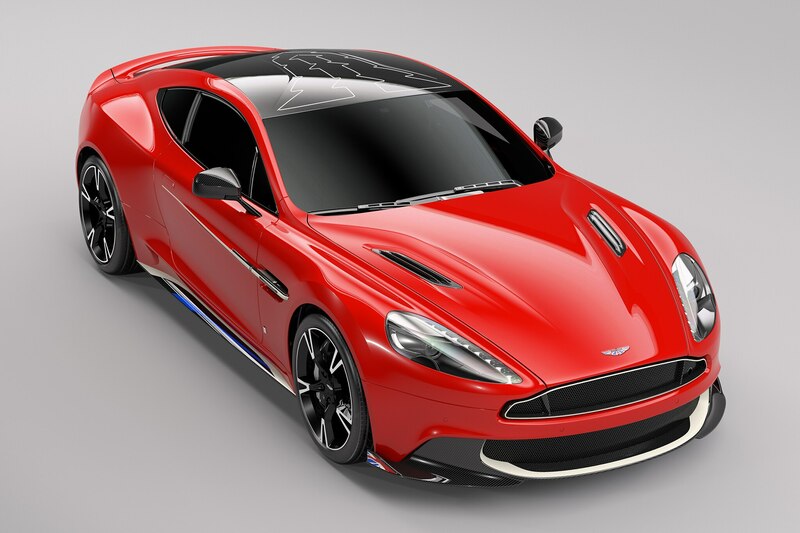 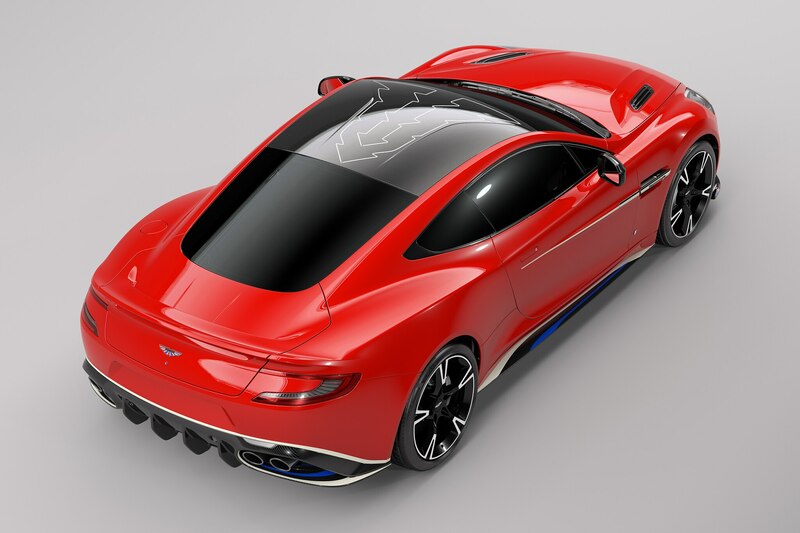 The bright “Eclat” red scheme on the Vanquish evokes the liveries of the famous RAF Red Arrows aerobatic team, incorporating small aviation details throughout the whole car. 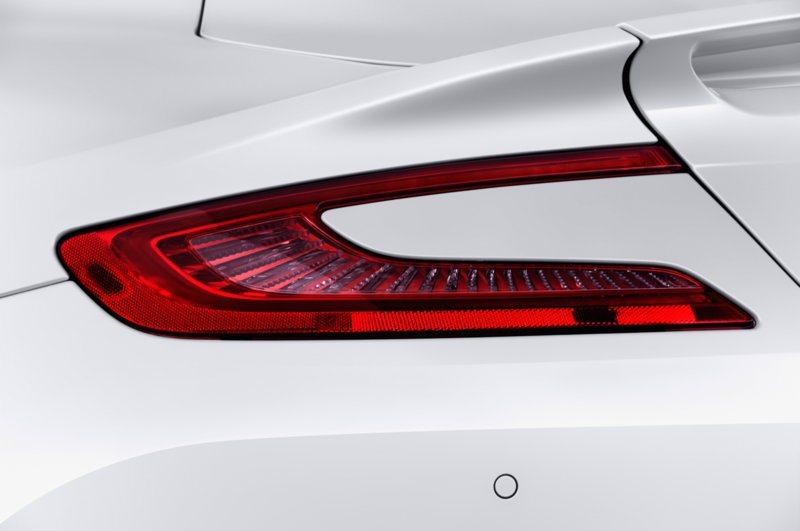 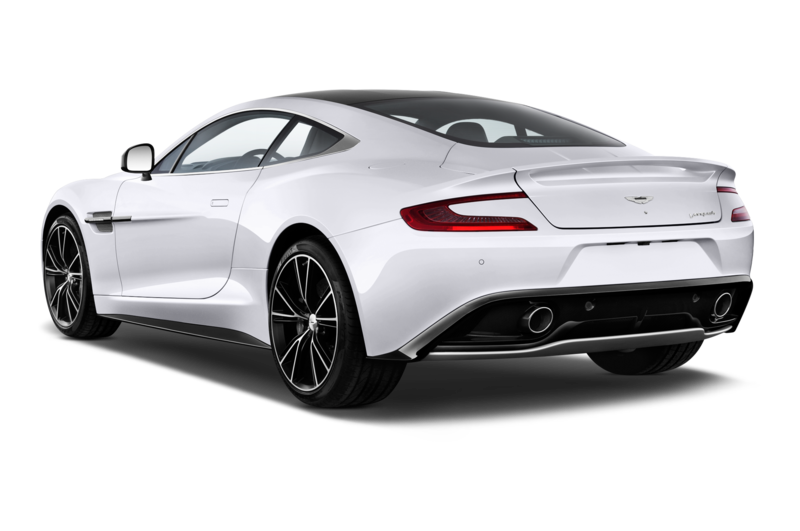 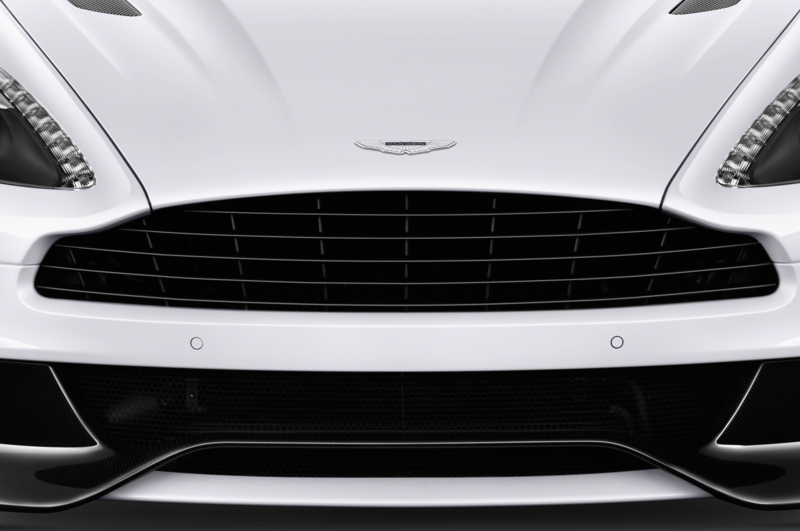 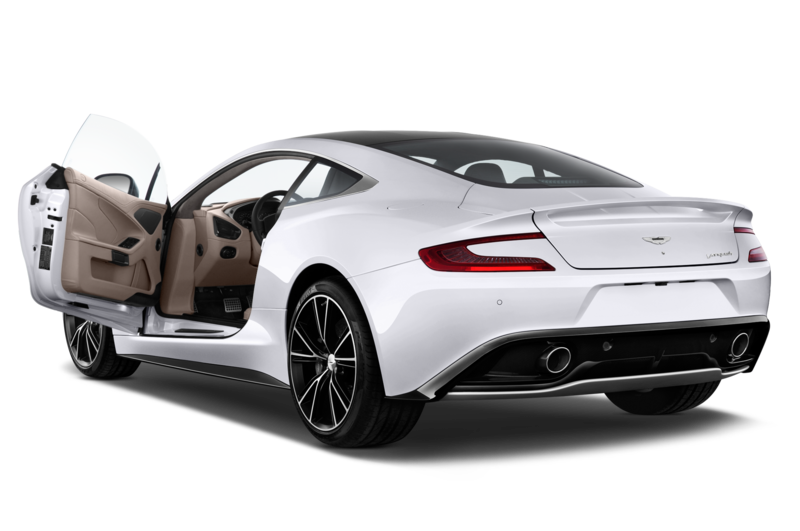 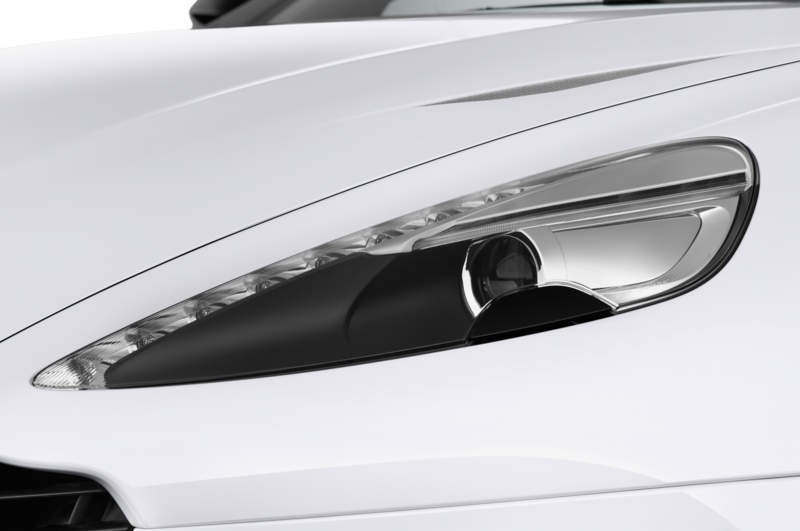 A white “smoke trail” on the side runs down the length of the car, complimented by the exposed carbon-fiber roof wearing a “charge” design that Aston says mimics the canopy design of a jet. 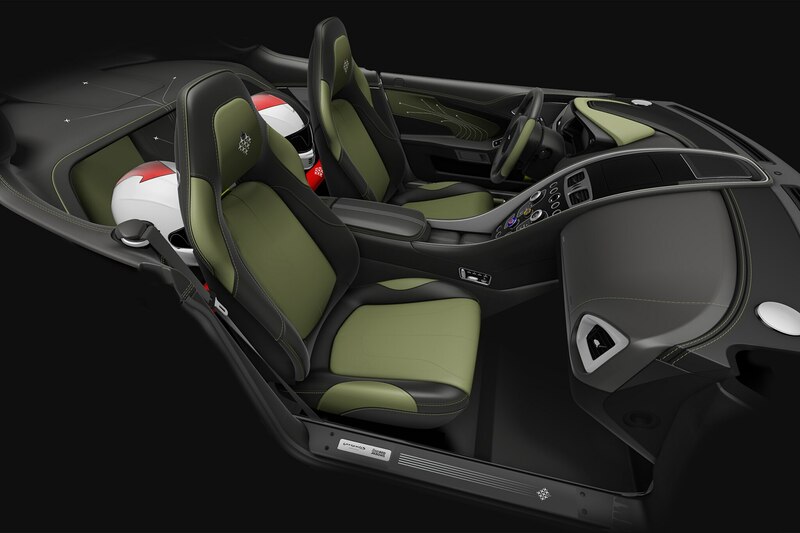 Inside, the green seat inserts recall both the green flight suit material and ejection seat fabric. 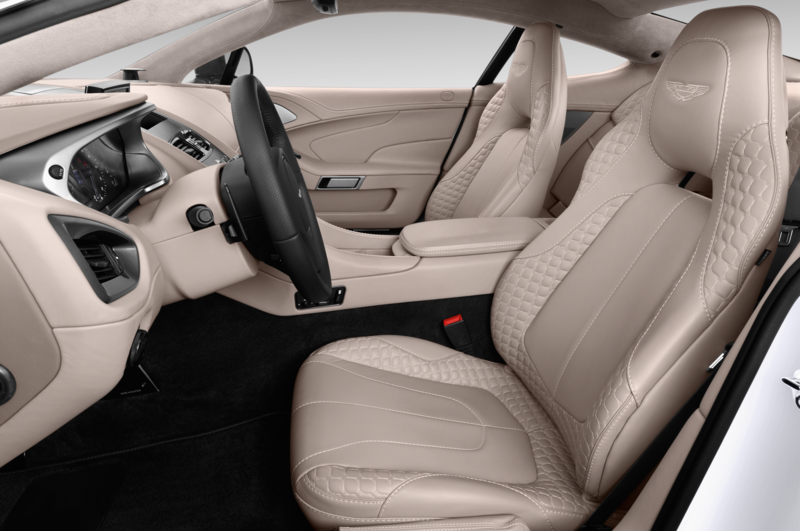 Special embroidering is scattered around the cabin particularly in the headrests. 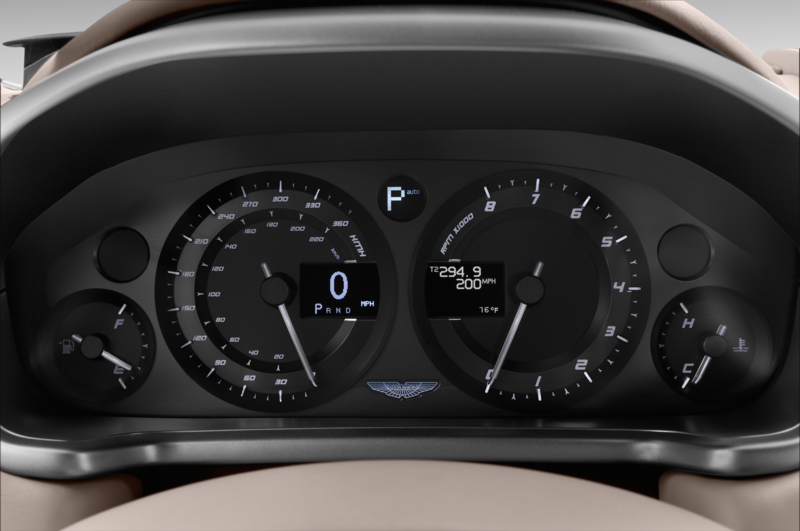 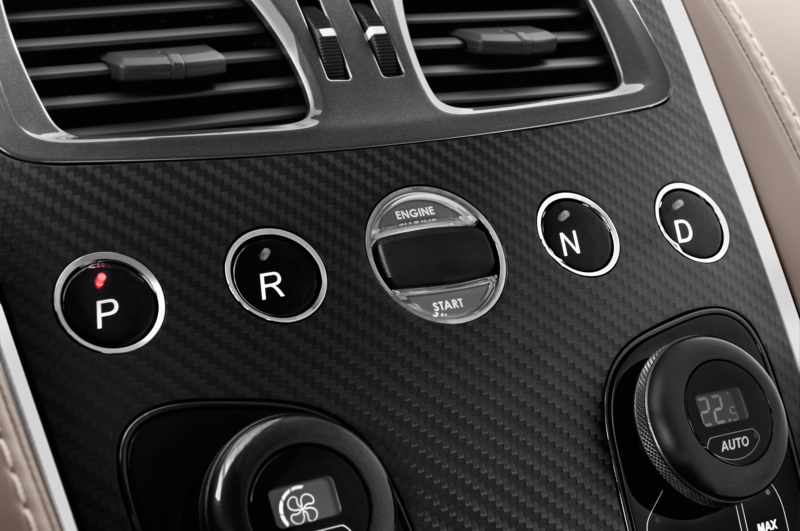 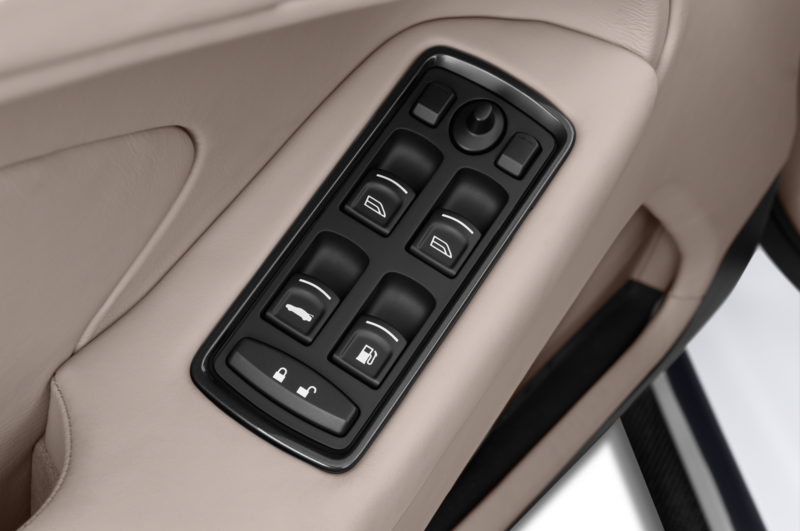 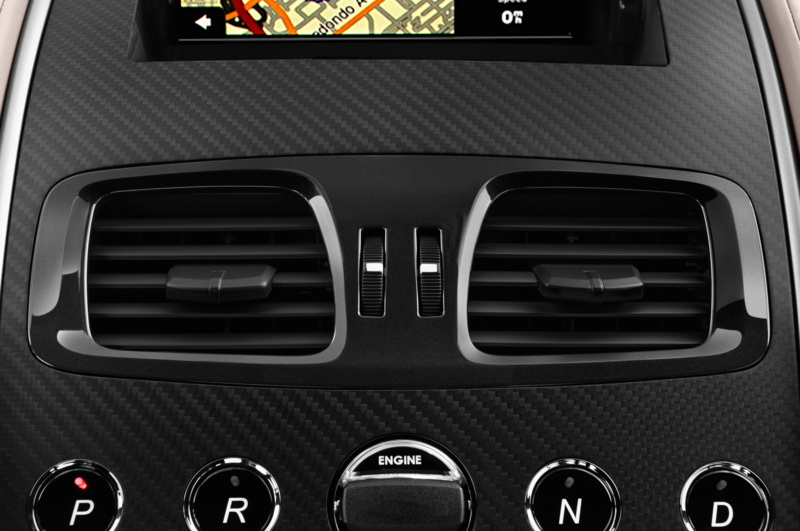 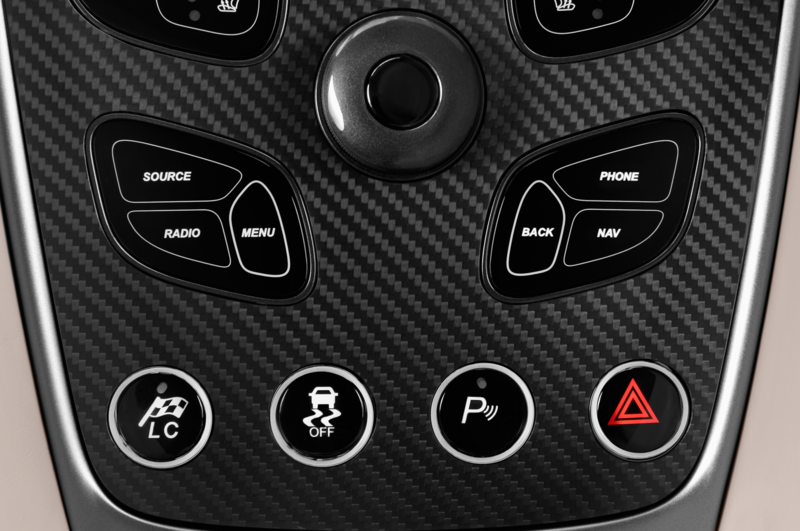 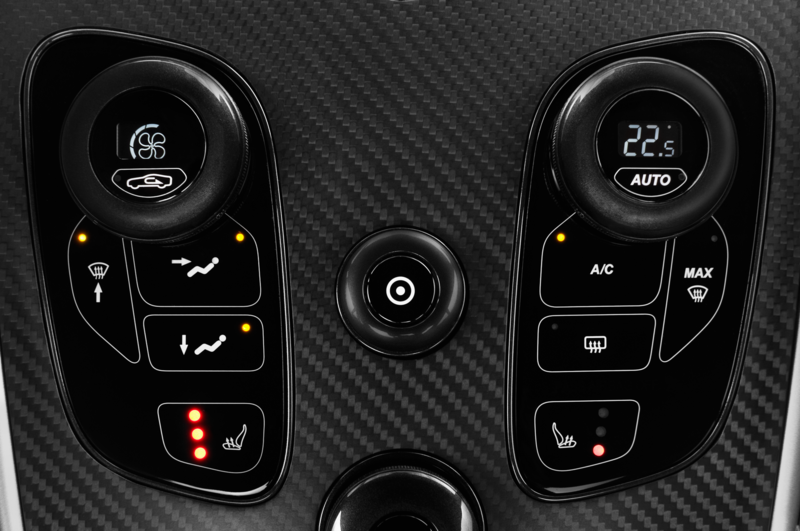 The center control cluster gets special touches as well, mainly in the form of an incredibly cool rotary dial inspired by the RAF. 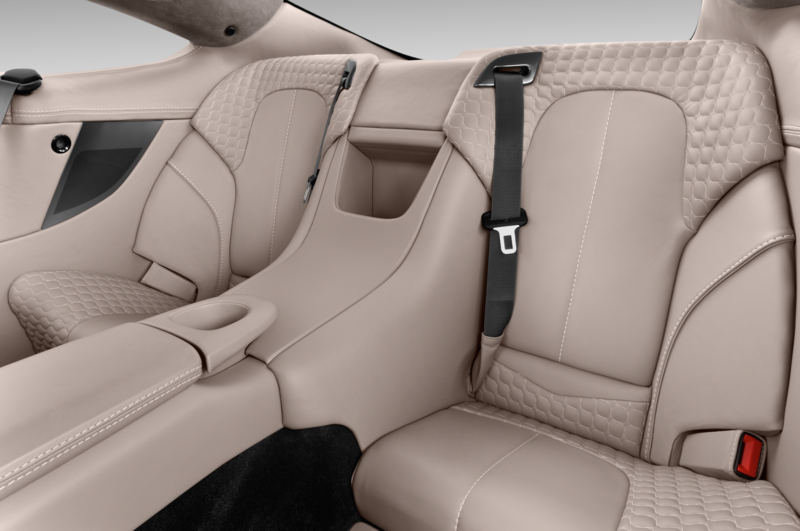 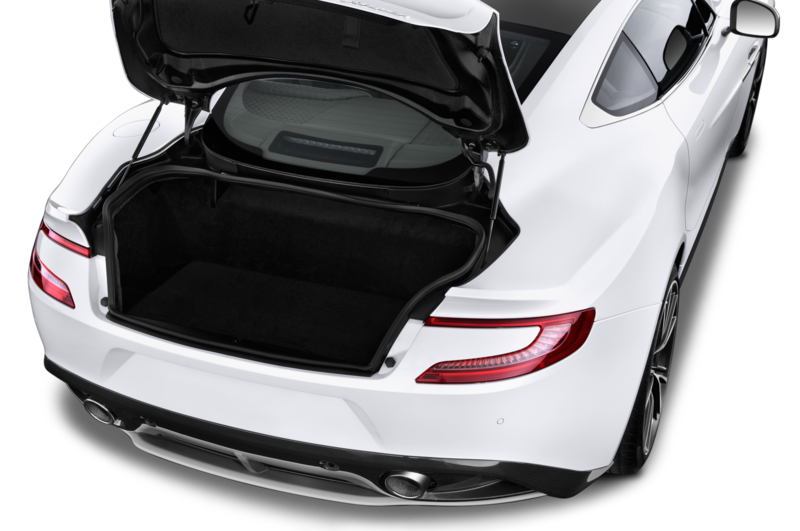 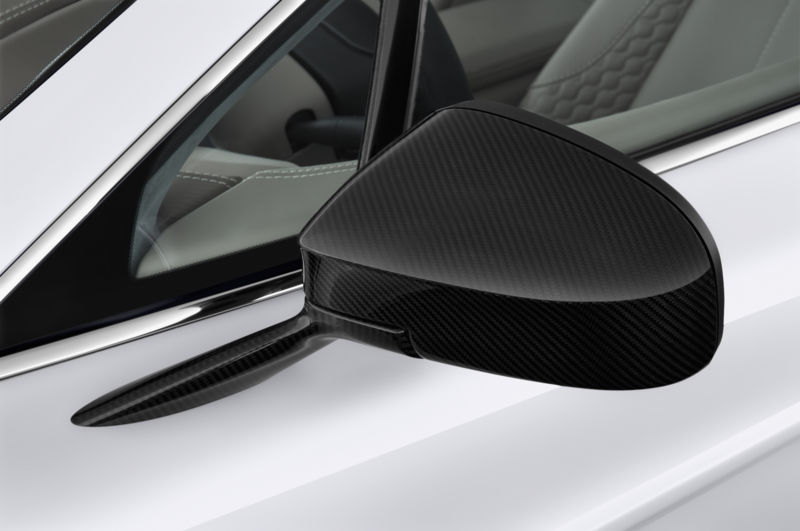 In the back, the small rear seats are removed in favor of custom racing helmet shelf space, where optional Red Arrows Edition helmets can be kept. 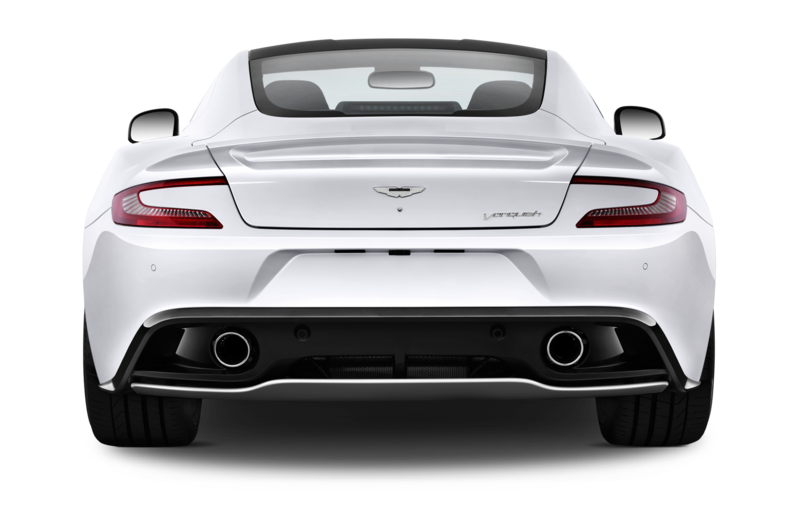 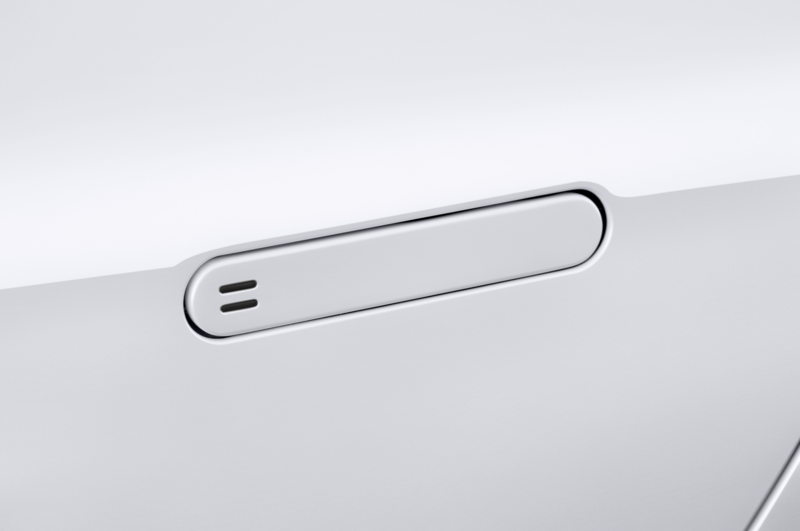 You’d better hurry if you want one, as only nine will be offered for public purchase.